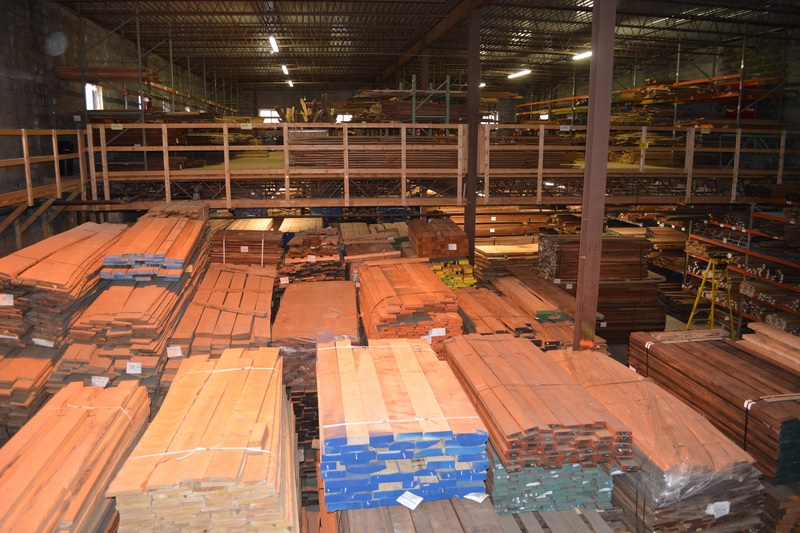 A view of just one of the seven warehouses at Rare Woods USA gives a hint to the size of their inventory of more than 150 species of rare and exotic wood. Real estate people are famous for saying what matters is “location, location, location.” But the location of an amazing source of unusual and exotic hardwood lumber defies that rule over and over again. The story is full of strange incongruities, such as a town called Mexico located in the western foothills of Maine. Strange as that might sound, the tale of Rare Woods USA and how multiple warehouses full of stunning stacks of furniture and musical instrument grade lumber wound up there actually begins in South Africa. Rory Wood, the late founder of Rare Woods USA, started his involvement in the wood industry when he launched a wood distribution company in Cape Town, South Africa in 1982. He had a fresh MBA degree and a thesis on establishing a wood distribution company. That, combined with an apparently unending enthusiasm for rare and exotic wood, eventually became a successful enterprise that helped change the paradigm of wood supply. 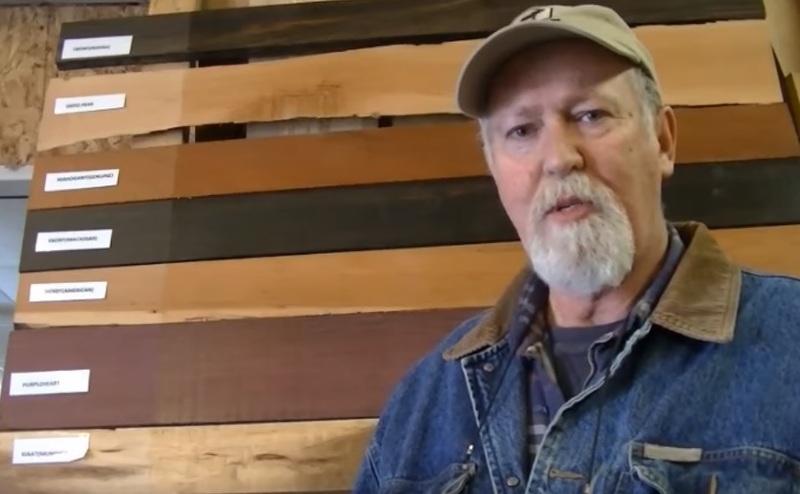 “In his home town of Cape Town, South Africa, Rory helped beautify homes and public places by changing the status quo where cabinet makers had to accept the six basic woods then available, to the present day where they have access to 169 different species that Rare Woods SA currently offers,” according to a statement on the Rare Woods USA website. The late Rory Wood founded Rare Woods USA in Mexico, Maine, as an extension of his South African wood distribution business. He traveled far beyond the borders of South Africa to feed his passion for wood and source more species, including visits to the United States. In 2006, when a boat builder who was a customer told him about a closed mill available in Mexico, Maine, Rory took the leap and launched Rare Woods USA. Containers of wood from all over the world began filling up the seven warehouses and two pole barns on the site. Today, there is more than 500,000 board feet available. The list of species available is lengthy, but almost more amazing is the volume of inventory. Exotics are a specialty, such as pink ivory, kingwood, tulipwood, wild olive wood, wenge, bubinga, cocobolo, satinwood, boxwood, zebrawood and teak. It’s almost easier to list species not in the inventory. 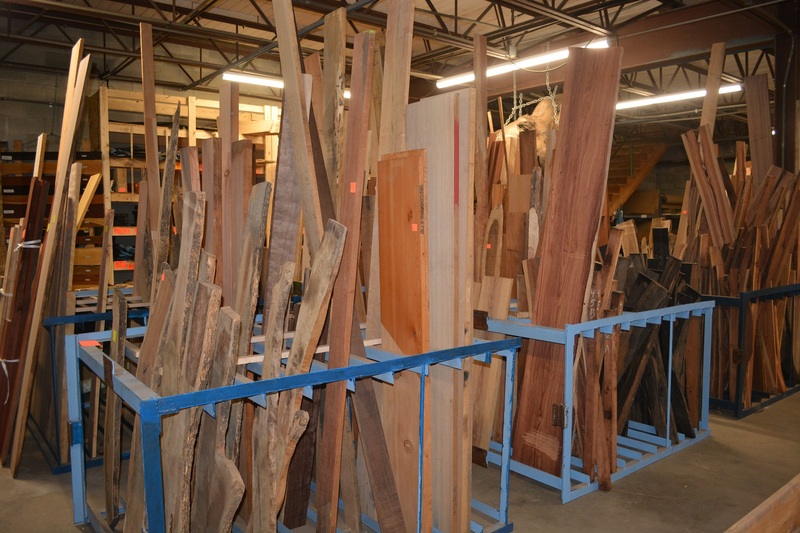 More than 150 species of wood are represented in the Rare Woods USA inventory. These vertical stacks are designed for easy sorting by visitors to the facility, but staff also works with telephone and email communication to find the wood customers need and then ship it anywhere in the United States. When Rory succumbed to a battle with cancer last year, his wife, Jennifer Harcourt-Wood, and one of his sons, Brendan, still in South Africa, worked with local manager Bob Putnam to keep the business alive. On a recent visit to Mexico, Maine, we talked with them about Rory’s legacy and how the business planned to move forward. 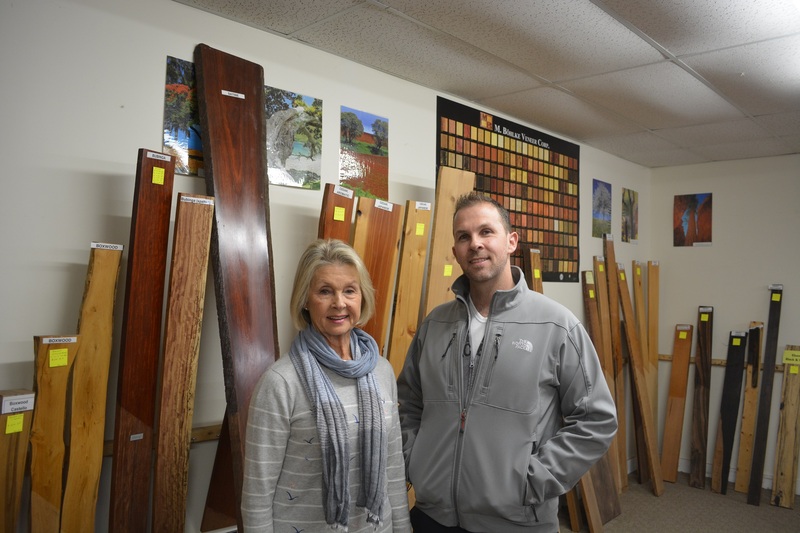 Rory Wood’s wife, Jennifer Harcourt-Wood, and one of their sons, Brendan, are continuing to operate Rare Woods USA from their home in South Africa with the help of local U.S. manager Bob Putnam. They are pictured on a recent visit to the Rare Woods USA showroom. Rory faced huge challenges building the business in Maine, not the least of which was the downturn in the wood industry that happened not long after he got the U.S. operation up and running. His operation in South Africa was and still is a going concern with some 60 employees. “We have two very energetic sons,” said Jennifer. Seamus has taken over running the South Africa operation, and Brendan has stepped into the marketing role, hoping to also help the U.S. operation grow. The facility in Maine has just two employees. Bob Putnam, the U.S. manager, says the push is on to make the Rare Woods USA inventory more accessible online. To date some 38 species are photographed and listed online with more being added all the time. The company also encourages people to come visit the facility in the picturesque western Maine region about a two-hour drive from Portland. An extensive showroom with sample finished boards is only a hint of what visitors will find when they explore the warehouses. 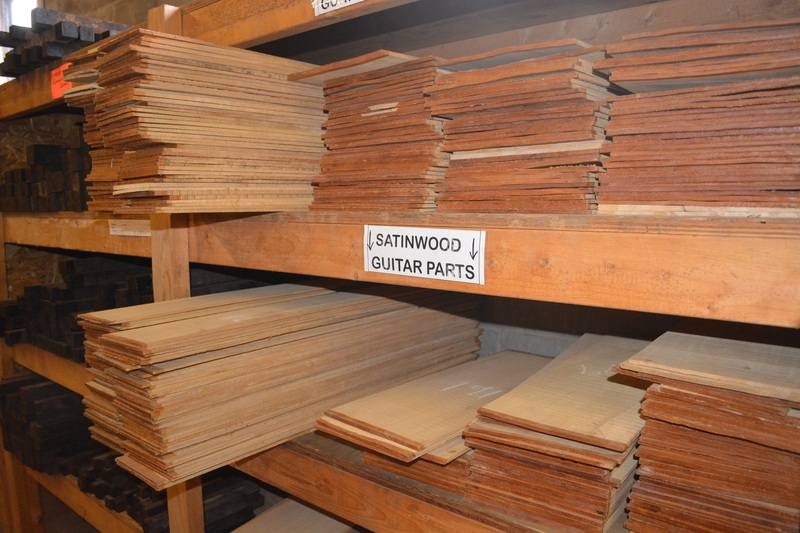 A huge part of the inventory is devoted to musical instrument woods, including matched sets of backs and sides for guitars, soundboards, fingerboards, all in a wide selection of tone woods. 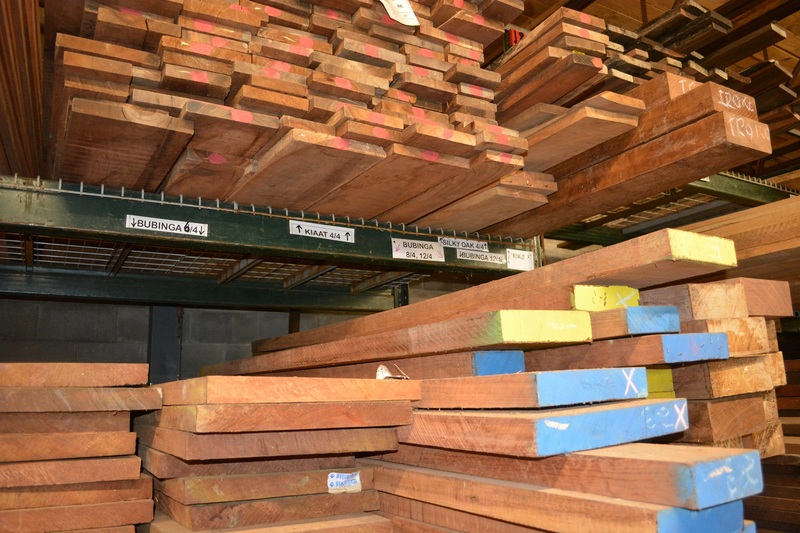 There are lots of specialty woods available in turning blanks for wood turning projects, and a variety of species are available in live-edge slabs, as well. One specialty of the company is musical instrument woods. This is a picture of just a small section of the warehouse devoted to guitar parts. 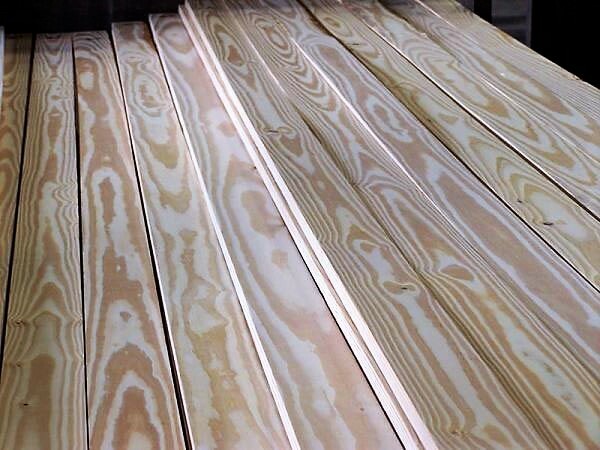 Most all of the wood is readily available for people who want to select the right boards for special applications whether they are looking for just one board or need a whole lift for a big project. But even if you are in no position to visit Mexico, Maine, the company’s staff is ready on the telephone to help you find what you need or you can simply email them with your requirements, and they will work with you to provide wood to suit your specifications. They are able ship anywhere in the United States. Jennifer emphasized that most of the wood in the inventory was purchased personally by Rory years ago. “He was totally behind responsible forestry,” she said, so the wood reflects environmental considerations and concerns about endangered species regulations. One of the advantages of Rare Woods USA is its depth of inventory for most species. Shown here are some of the bubinga offerings in 6/4 to 12/4 thicknesses. She said the family hopes to honor Rory’s legacy by helping the U.S. operation grow. 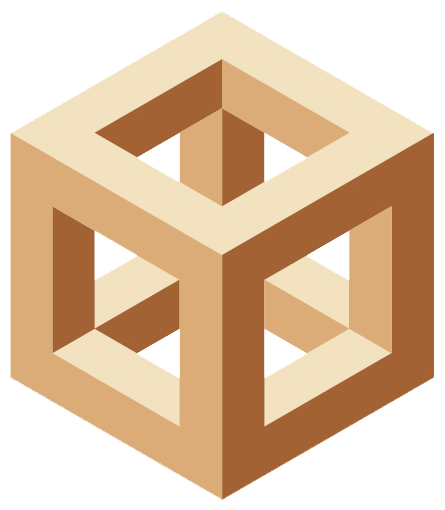 For more information about Rare Woods USA, visit their website at www.rarewoodsusa.com.